Kids these days talk about ‘extra.’ It’s slang for over the top, way too dramatic, or too much of something. Let an old-schooler share something with you: when you pitch a brand you REALLY want to work with, extra is exactly what you need! earn you more money per partnership and overall. The one area of extra you never do is fudge or inflate your numbers. The data and the tools to which brands have (or are gaining) access to are robust, to say the least. Be confident where you are and sell that. Confidence in pitching brands is gained through practice and successes. If you’d like to jump to the head of that line, pick up Pitching Perfection. 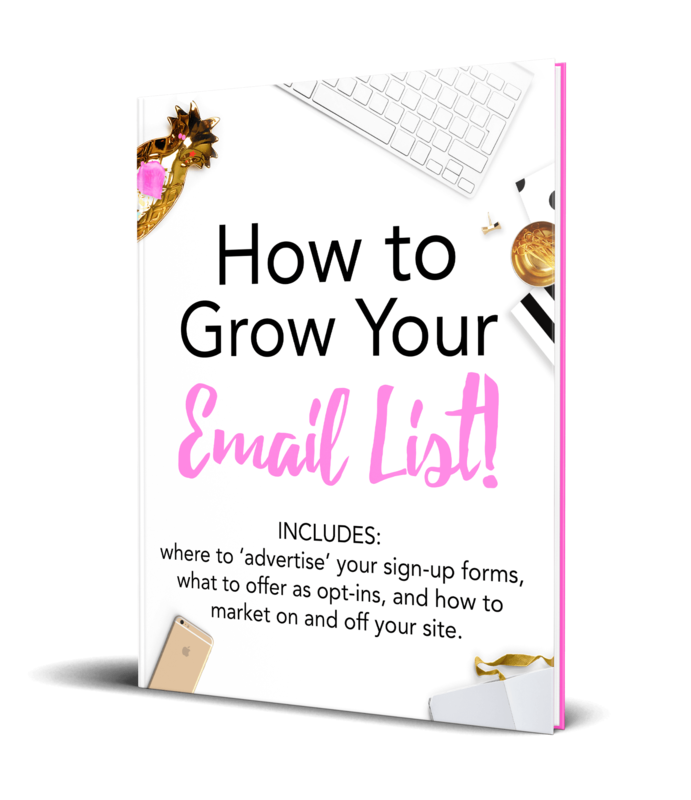 It has oodles of pitch letter templates, an entire ‘how to get contacts’ section, and so.much.more. 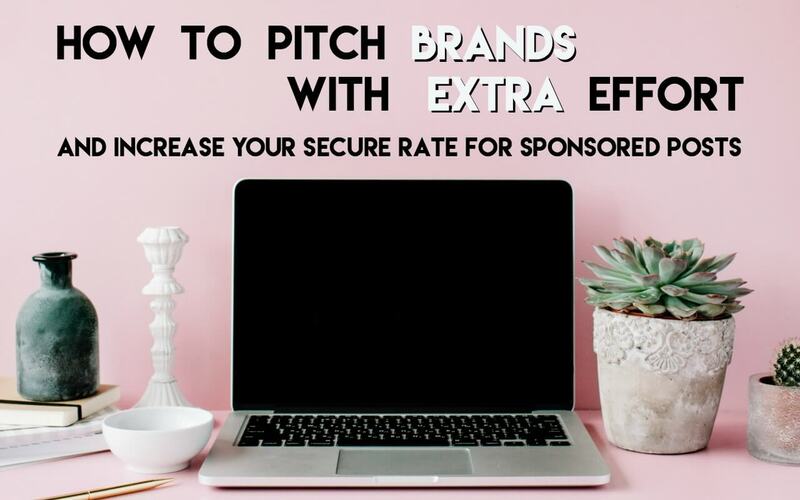 to help you pitch brands with extra effort and win more sponsored posts. Do you have a favorite recipe which lends itself to many variations or recipes? Instead of publishing variations of the recipe in a single article, pitch brands unique to the variation. For example, pitch a canned or fresh pineapple company for a pound cake with your “it’s-so-good-it’s-tear-inducing” pineapple upside-down cake recipe. Using the same pound cake recipe, pitch a candy melt company for a petite four feature. You could take that same recipe and pitch a push-up pop maker to present make-ahead desserts in their adorable containers. Building pitches and relationships with brands this way will allow you to build a sneeze page on pound cake recipes and uses. Guess what? 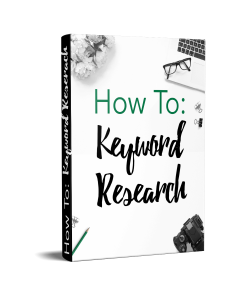 This is powerful stuff for your SEO. Boom. Oh and another reason this is extra for you is that it will prevent any of those pesky competitor avoidance clauses in contracts. Those can be limiting (and expensive mistakes). 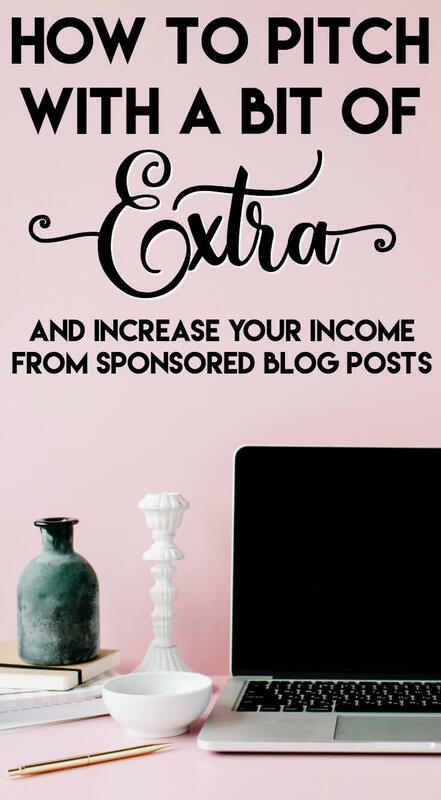 Because I have a lot of food blogger clients, I can go on and on how to pitch brands with extra effort. If you have a specific opportunity you’d like to brainstorm or pitch, come on over to NDC’s Facebook page and ask me about it. We can all brainstorm for you! 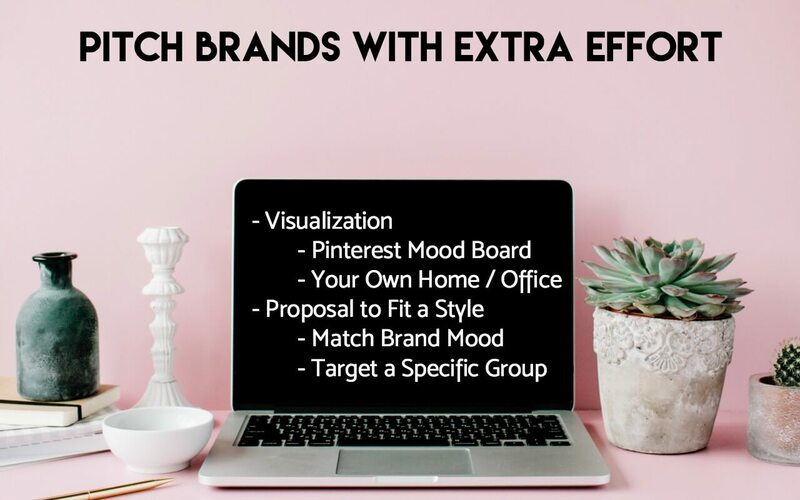 Create a mood board on Pinterest for the brands you’re pitching. 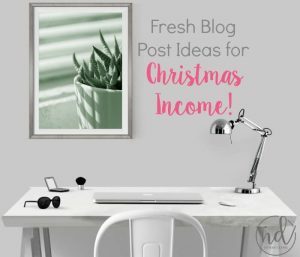 Allow them to see your idea for a ‘one-room challenge,’ holiday staging, or a room renovation. This can be done well before you’ve even started! Giving them a powerful ‘before’ picture can get that coveted response. DIY and decor often lend themselves well to tutorials, so offer up a bit extra in terms of content. For example, can you propose to write a piece on your site and, for an additional fee, offer to write a different take on the same tutorial for their own site? 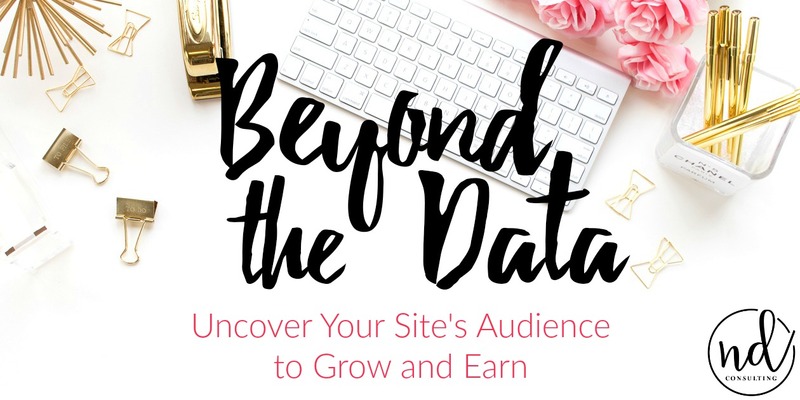 Another way to pitch brands with extra in the decor niche (or any niche, really) is to show them audience data. Have you done a reader survey on which room your audience would most like to DIY in their homes? If you have a subset interested in specific areas of a home, it’s easier for YOU to target brands and for the brands to associate you with their target market. Data sells, baby. 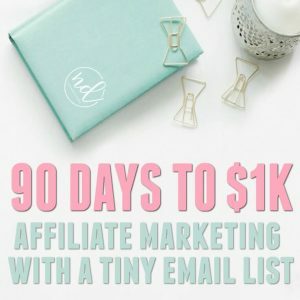 ask questions which will lead to income (sponsored posts, affiliates, and more)! narrow down problems to solve which could lead to best-selling products! 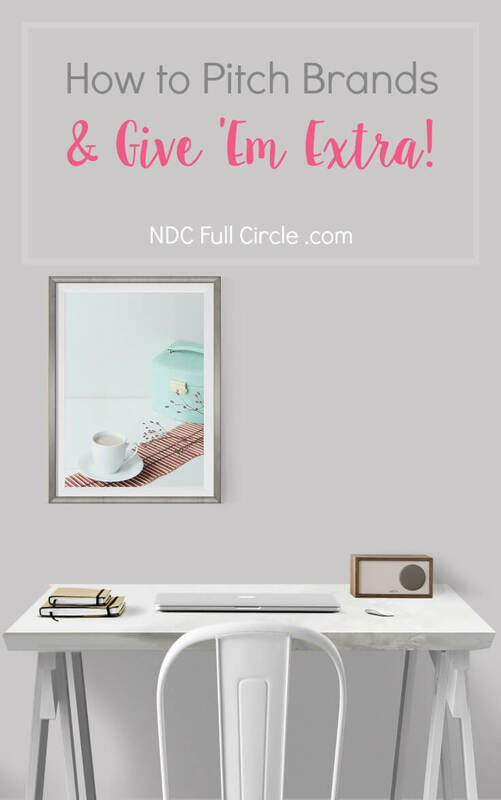 The Lifestyle Niche is Primed for Extra! For makeup, create an outfit, a mood board, or a look board. 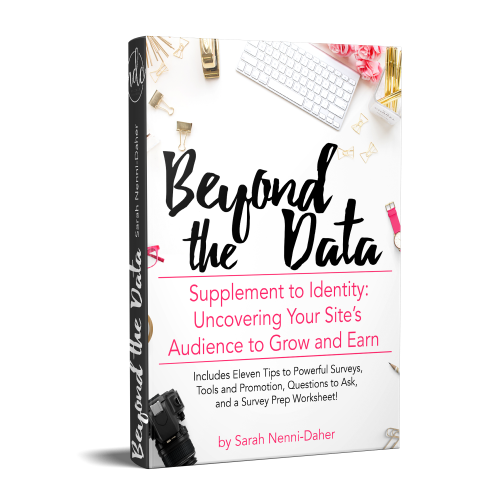 Tell them the three ways you’ll drive traffic to their product and WHO they can expect to see visits from. Hint: it’s your most engaged readers or viewers. If you’d like to work with a particular consumer product company, like one who offers a $500 blender, be prepared to be a bit extra. Offer up a mini-cookbook based on a series of smoothie, soup, salsa, or ice cream recipes you will create. When pitching an ambassadorship specifically, go extra with your data. 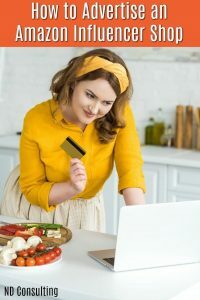 If you know your previous sponsored posts for consumables got a 50% click-through rate on the brand’s link, SHARE THAT! It takes some practice to toot your own horn, but you can do it. Whether clothing or cleaning supplies, pitch them what you know or what you think your audience DOESN’T KNOW about their product. For instance, is North Face clothing great for hand-me downs because the clothing lasts forever? Is the baking soda brand the best cleaning supply for families with young children because it’s 100% natural and can be used for oodles of science experiments? 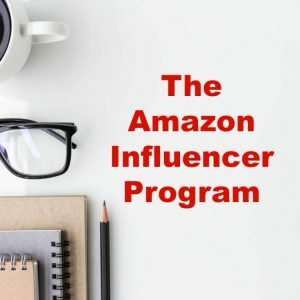 Parenting, kids activities, and kid craft niches can be hard to get more than free product from brands, however, the opportunities are out there. This is a niche where learning to pitch brands with extra effort most definitely pays off. 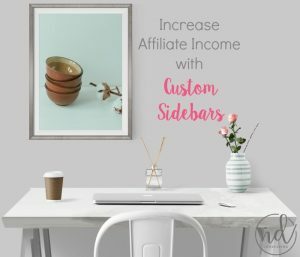 If you’re successfully selling a brand’s product through affiliate links, reach out to them directly and propose a partnership! 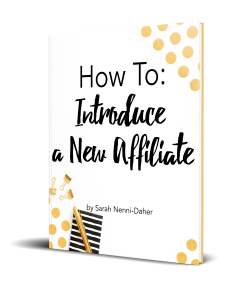 If you’re being offered an affiliate program only, negotiate a higher payout (yes, they do that). 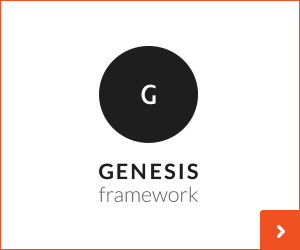 The more narrowly focused the brand, the greater their desire to partner with those who offer a unique perspective on very precise reader trait or group. For example, parenting a child on the spectrum alongside one who isn’t or even parenting spectrum twins – both are specific and relatable to a subset a brand could be targeting. Brands LOVE to partner with knowledgeable partners because they don’t want to have to educate everyone with whom they work. If you have, use, and adore a product, snap a few shots, write up a quick pitch and give them the ‘product in action’ pitch. Creativity and travel go hand in hand and the travel niche is HUGE. When I asked bloggers for their best of the best blog conferences, TBEX was one of the top recommended and sought-after (even by those bloggers not in the travel niche)! targeting a very, very specific audience (for example, putting together travel suggestions for digital millennial nomads traveling the United States with a dog). 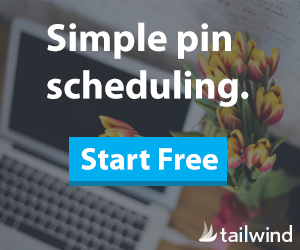 a proposal to answer questions prepared by your audience (site and social), featuring the hotel, travel firm, airline, or tour operator. putting a set of luggage to vigorous testing (could be humorous or a ‘behind the scenes’ with a partner airline). One of the most successful things you can do is to create a valuable resource for a brand to use in their marketing. You might have to go above your contact but you can propose putting together guides for clients. One word of warning: if you propose it to be their resource, it’s theirs and they can use it (or not) in their marketing efforts! In some contracts, I’ve added these resources as “work for hire” material so that it is very clear this is their material and all the other work is not. Go the distance and learn to pitch brands with extra effort. And be sure to pick up Pitching Perfection to secure the, “YES! We’d love to work with you!” from brands. I love how you broke this down for each niche, great post! I am more inspired to get to work! This was exactly what I needed to read today. These are wonderful tips on pitching and I’m inspired to go the extra mile now! Thanks for bringing such a great question over to Facebook. And yes, it’s definitely worth it to go above and beyond for choice opportunities with branded content.